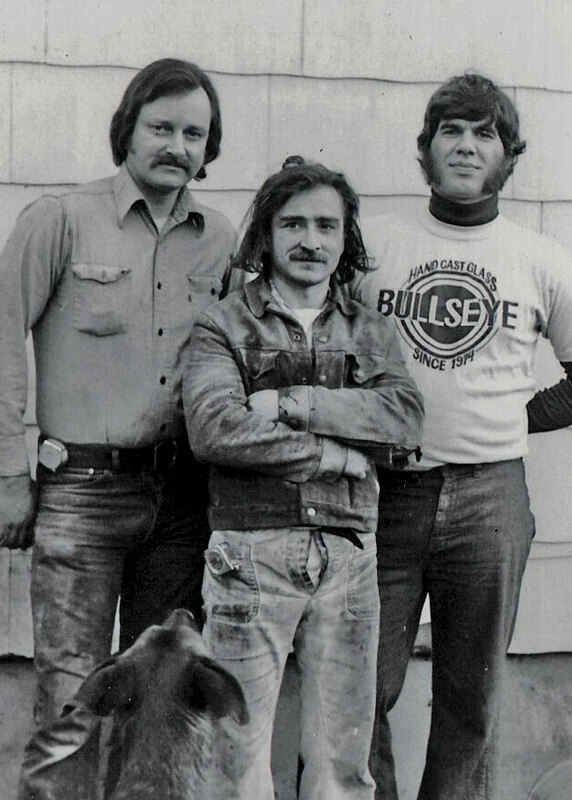 Boyce Lundstrom was one of the founding members of Bullseye Glass and today while I was checking out the Paragon Kiln newsletter they mentioned his passing. I’ve never encountered him but have heard some interesting stories and the fact that he was right there for the beginning of Bullseye is pretty darn important. After he sold his share of Bullseye he started Camp Colton and over at that web site you can learn more about him and his passing from an invasive brain tumor.